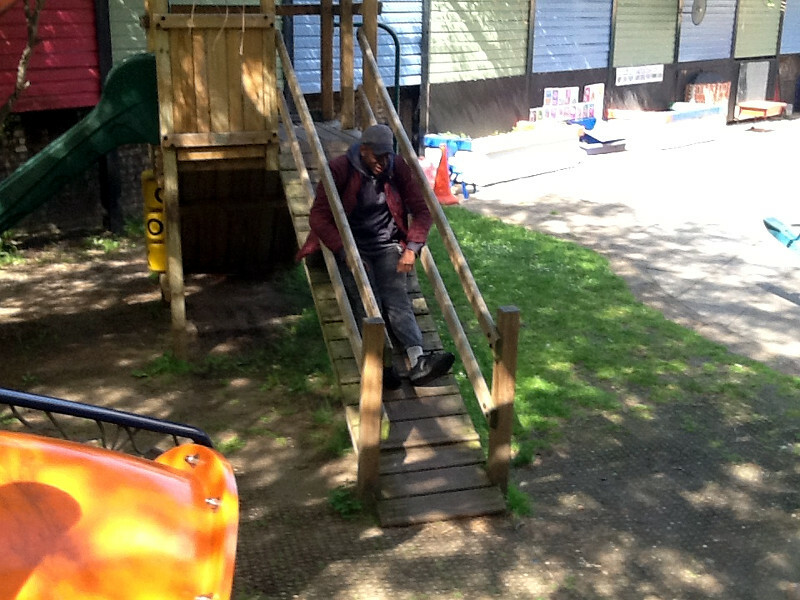 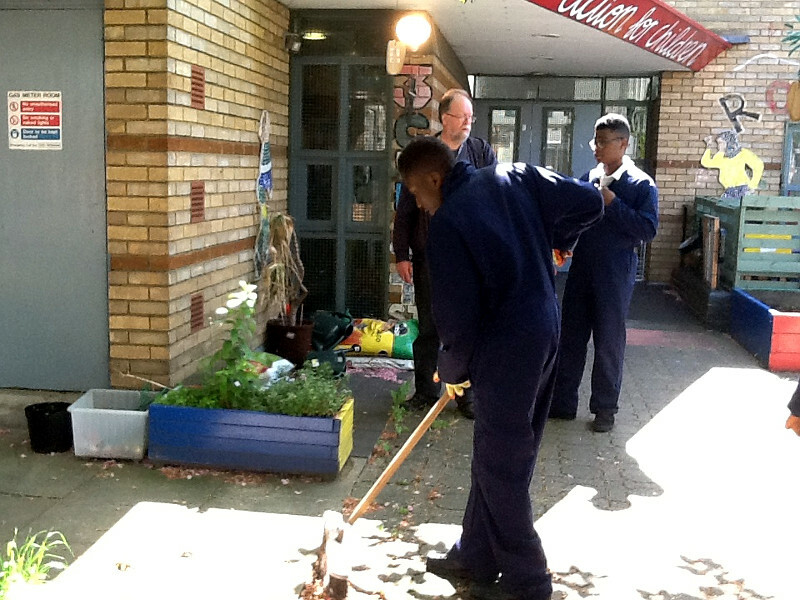 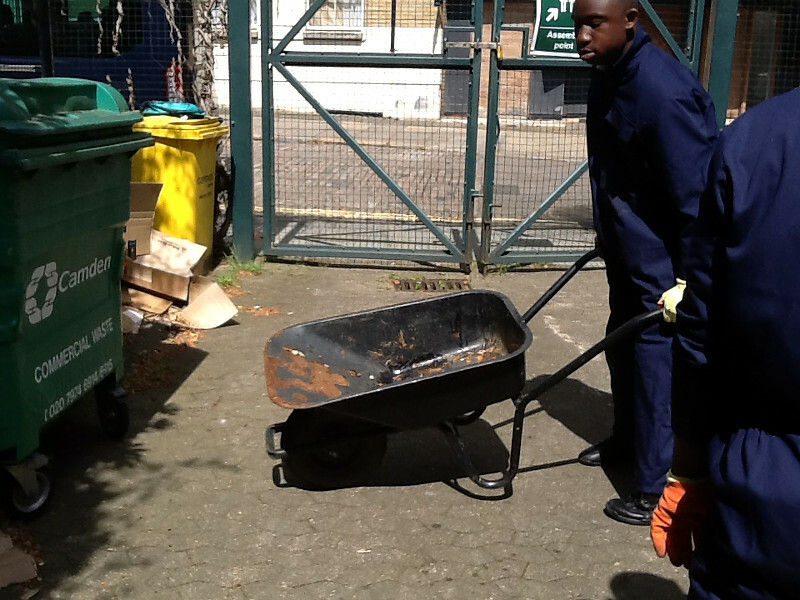 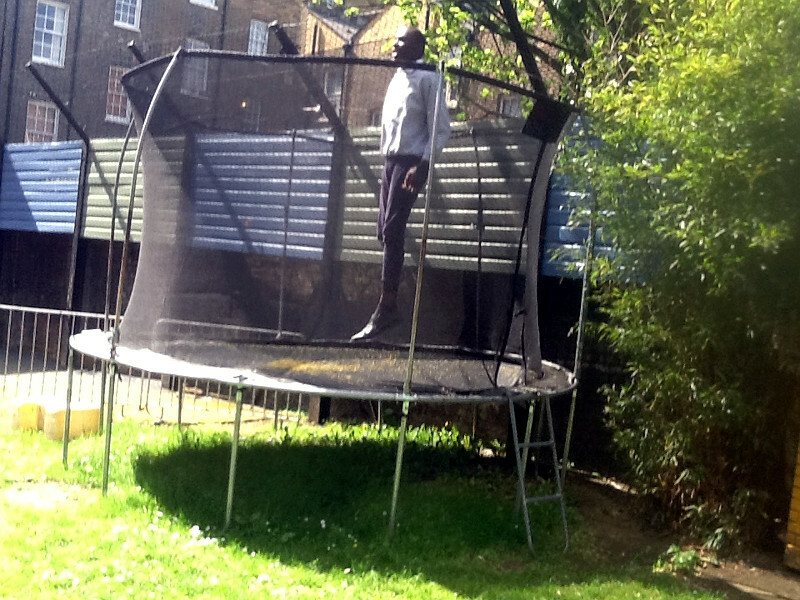 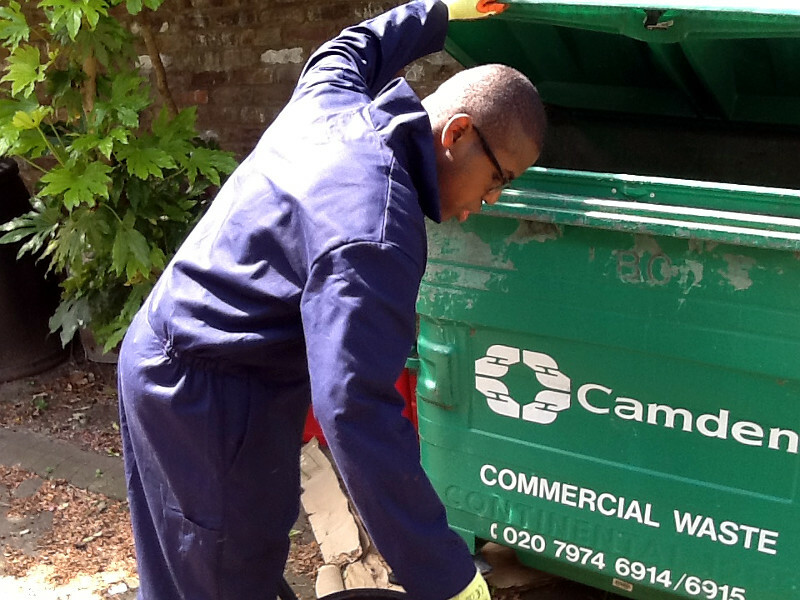 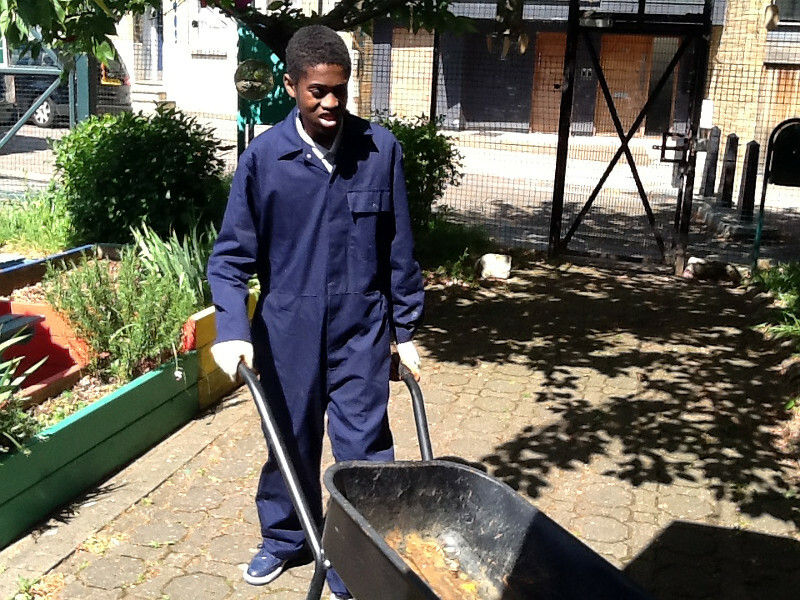 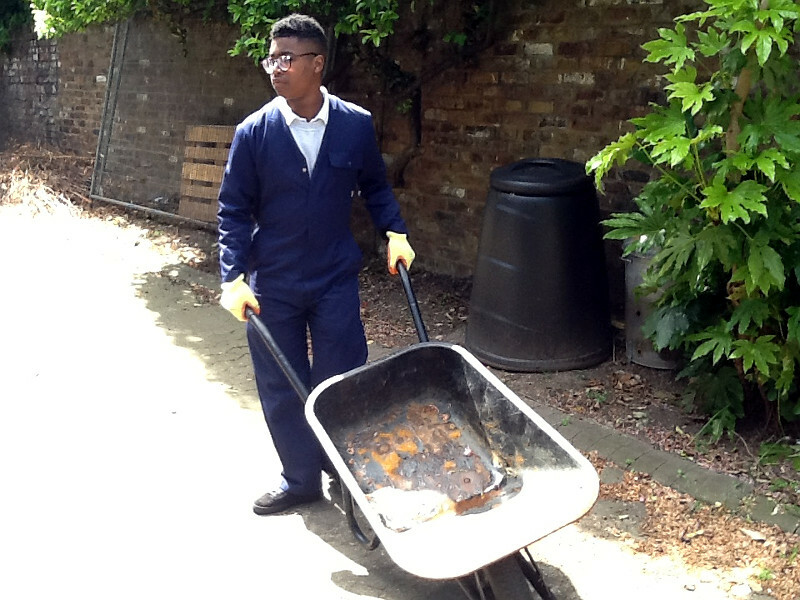 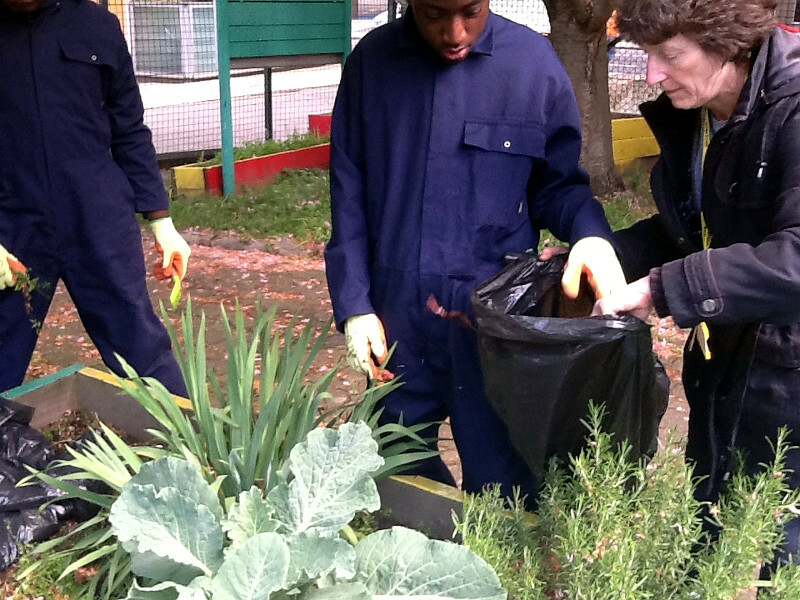 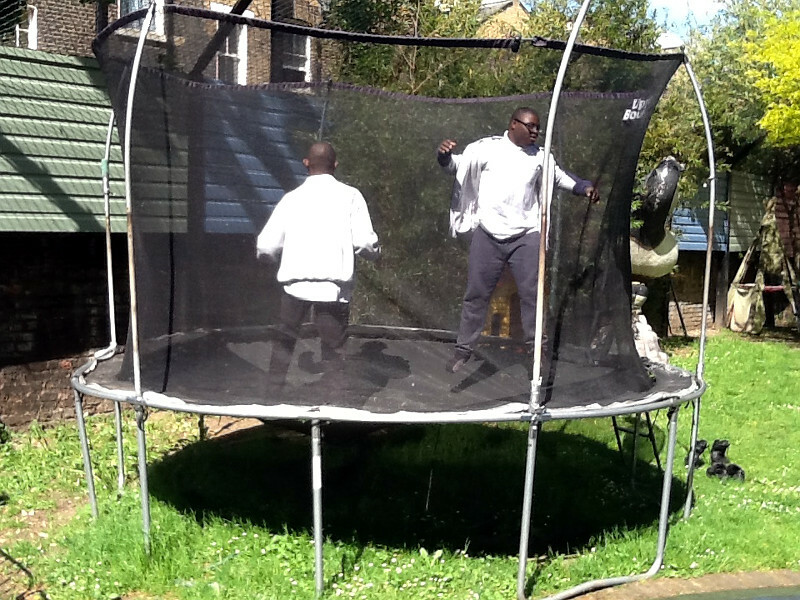 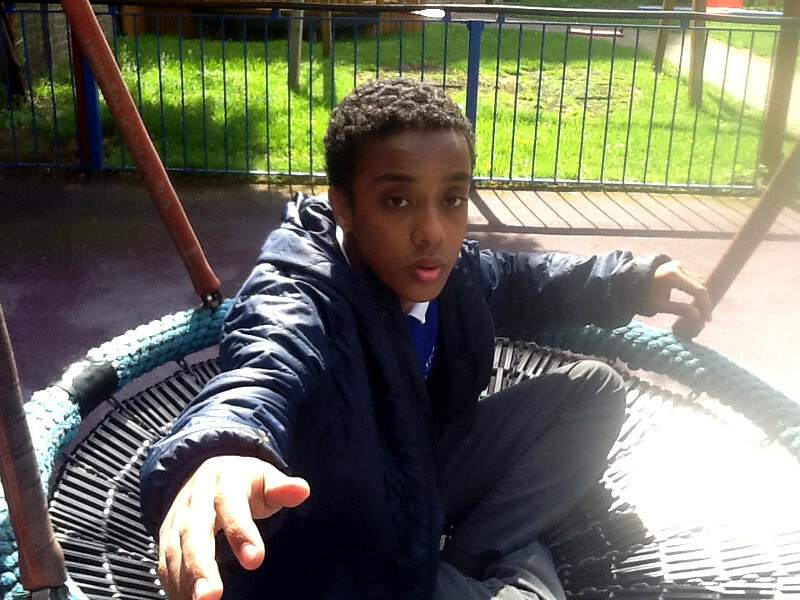 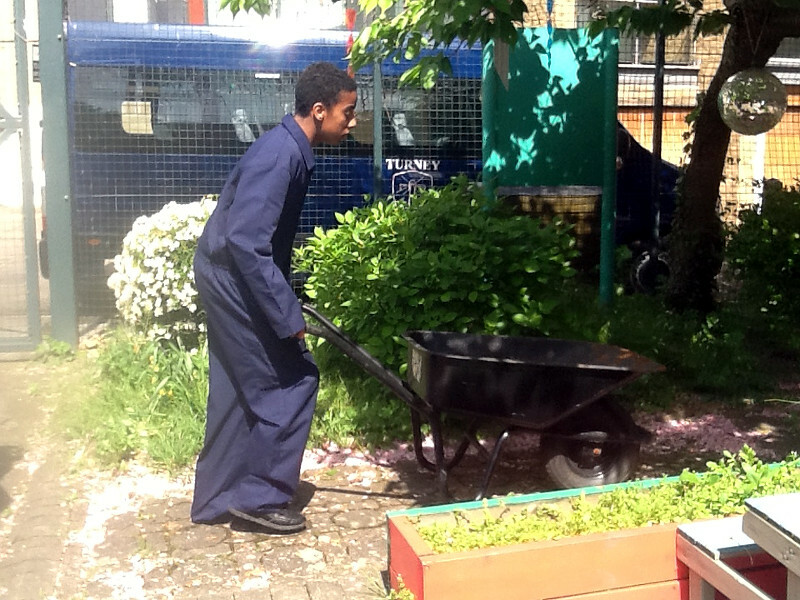 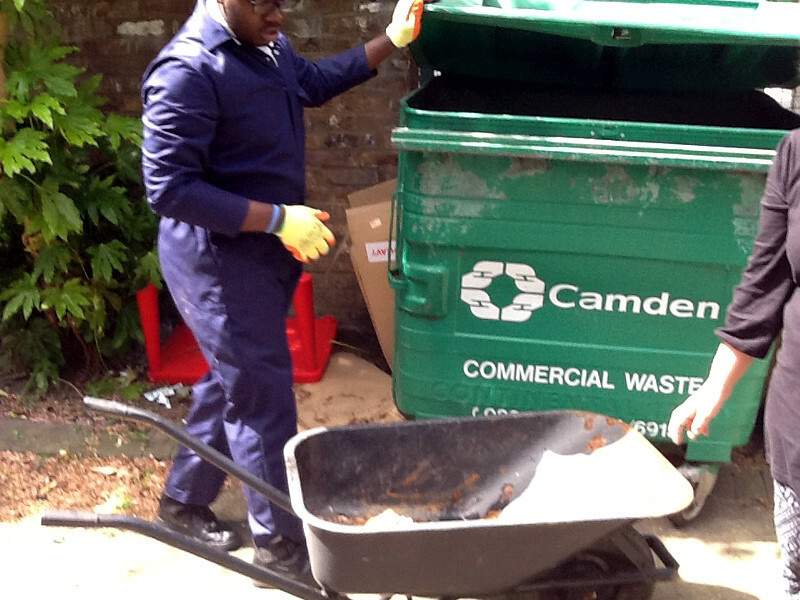 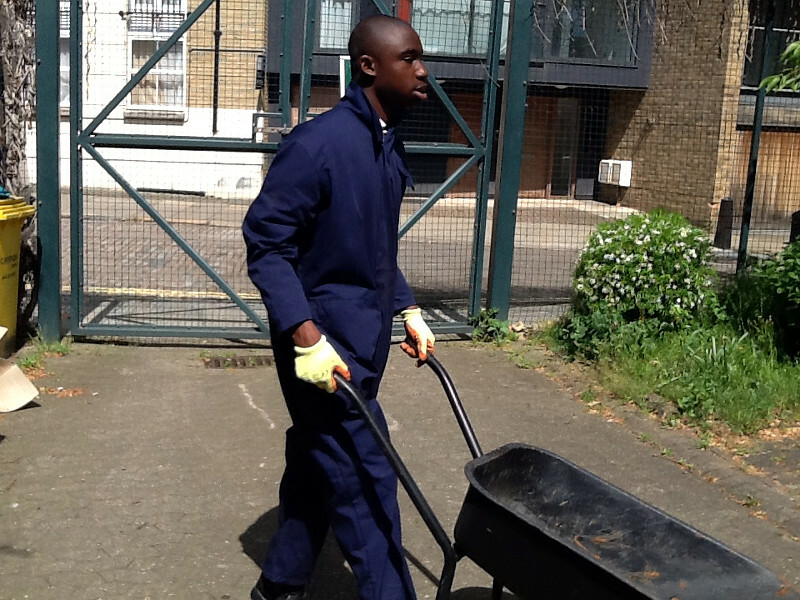 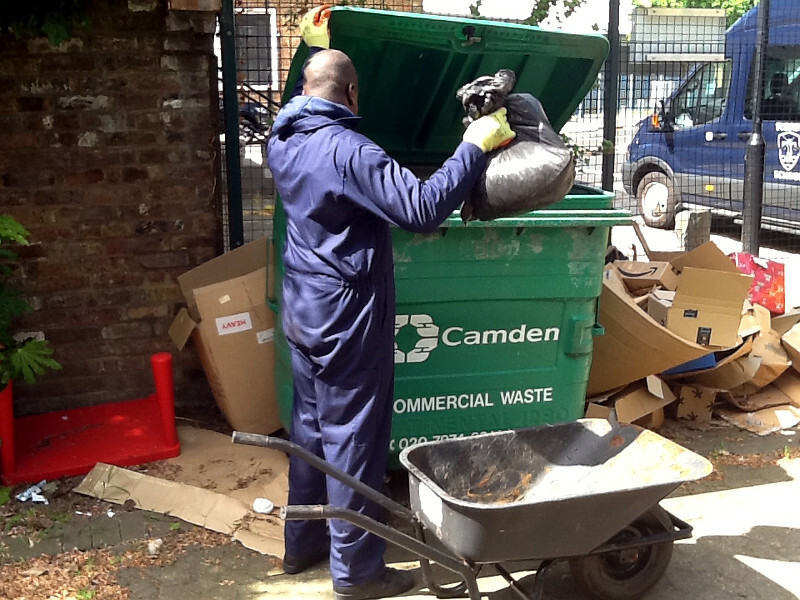 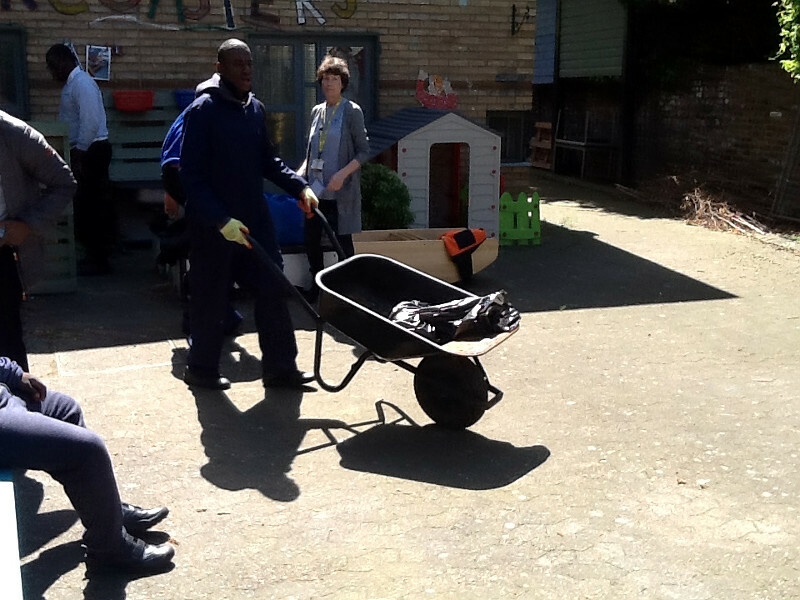 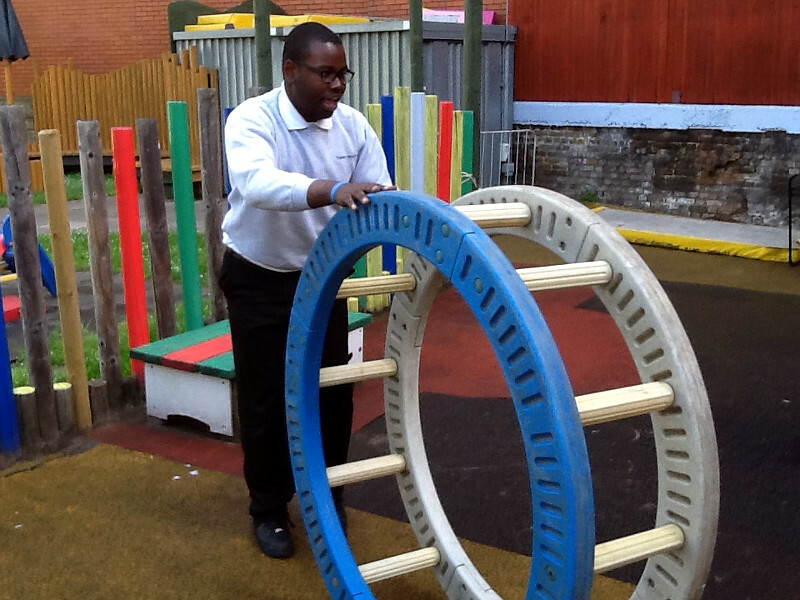 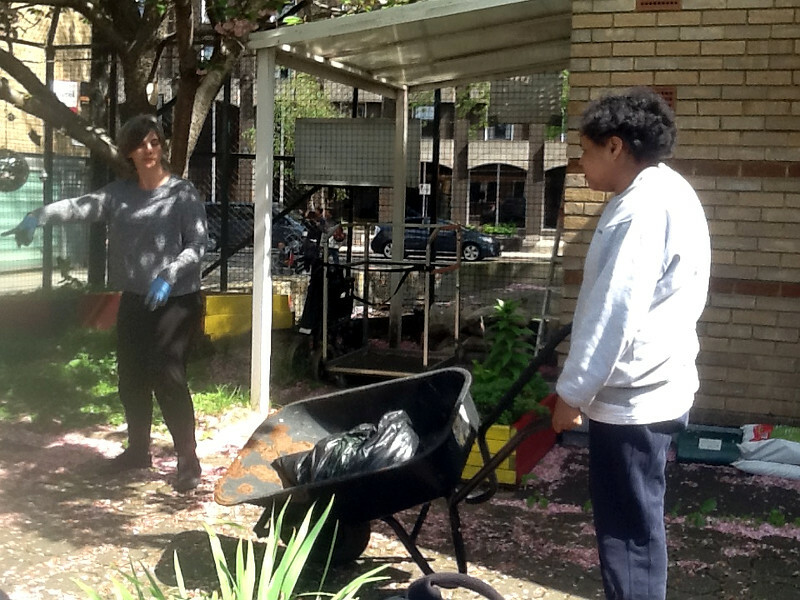 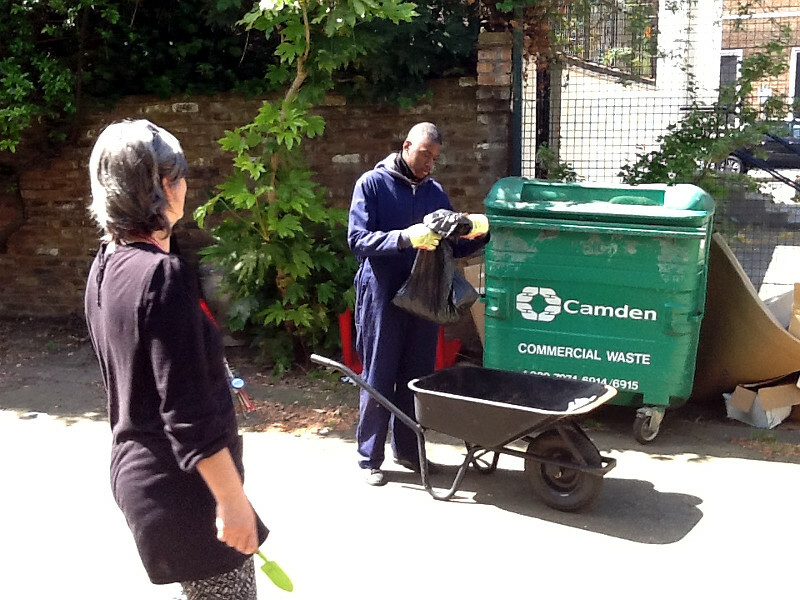 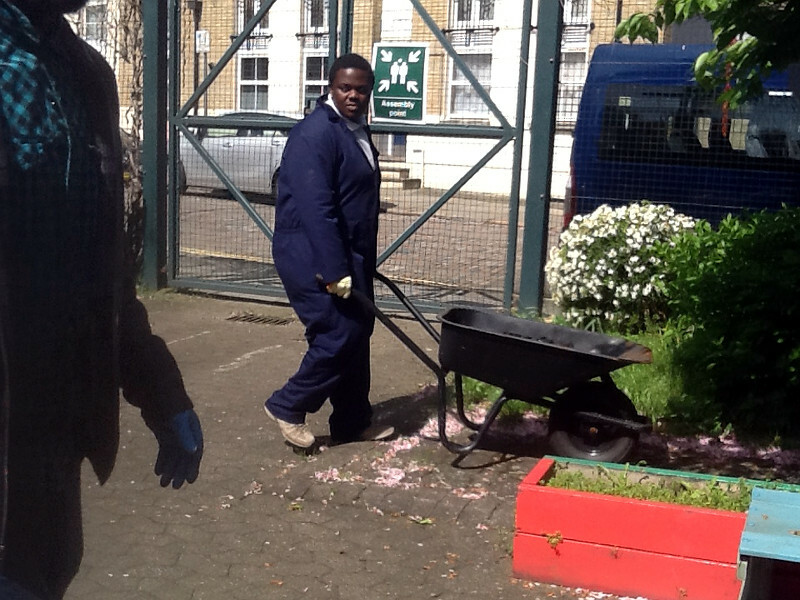 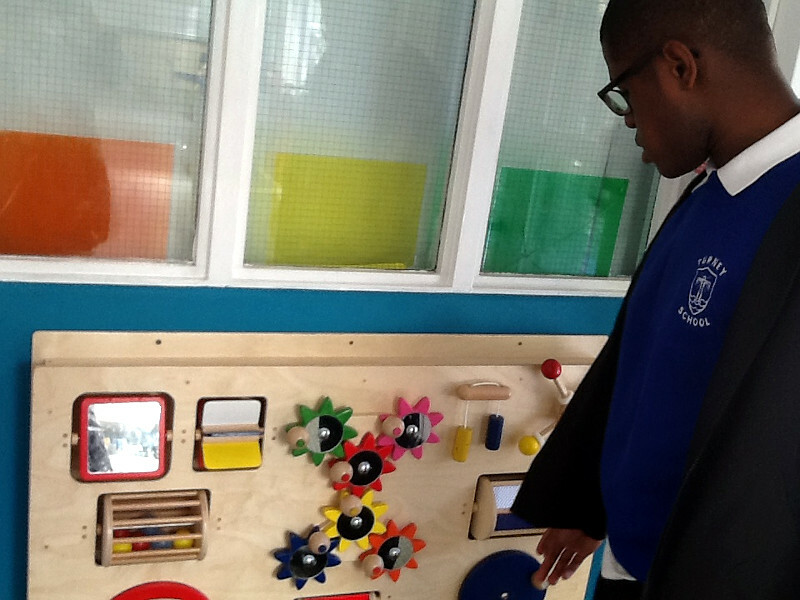 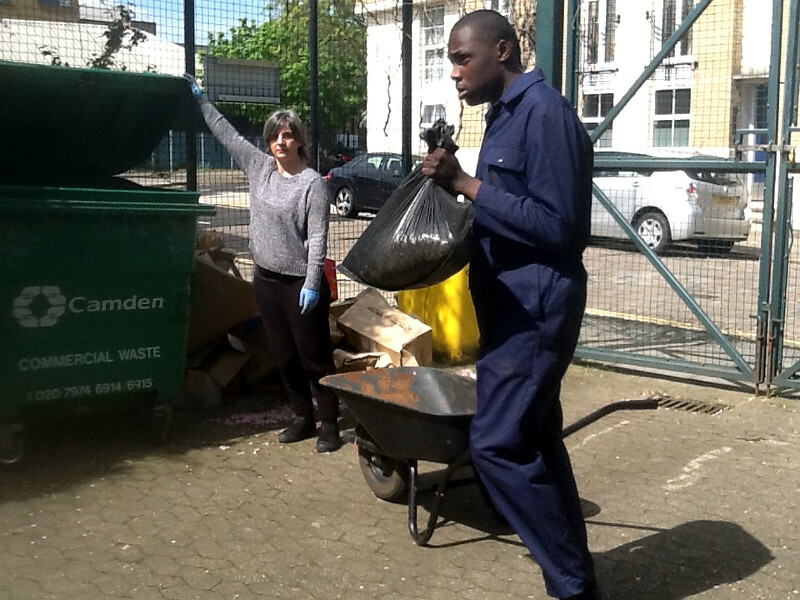 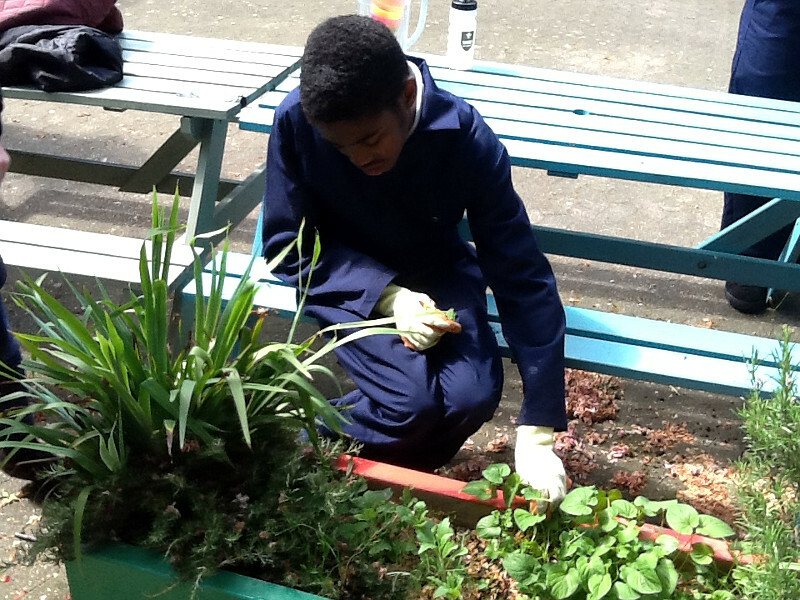 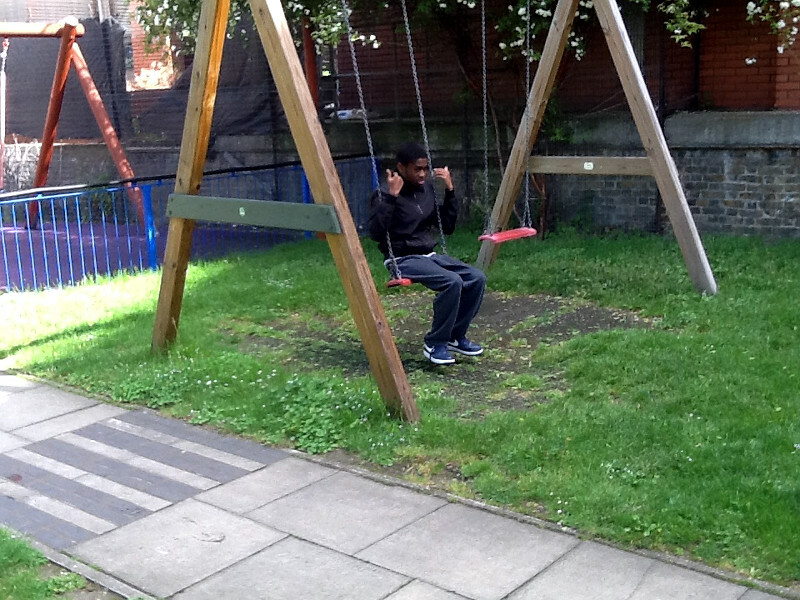 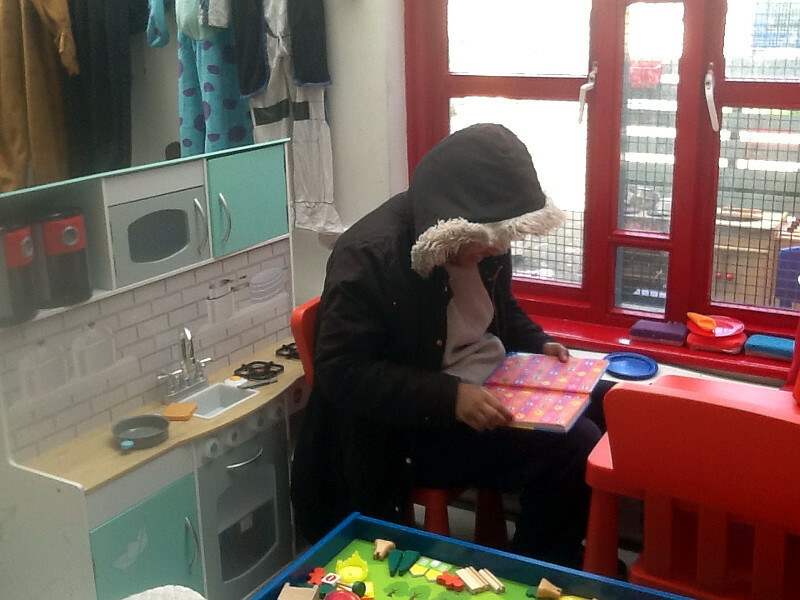 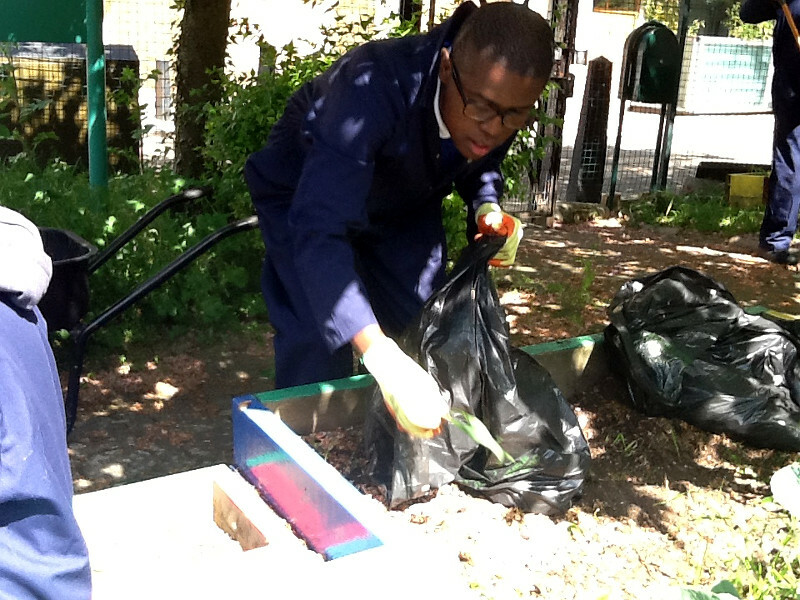 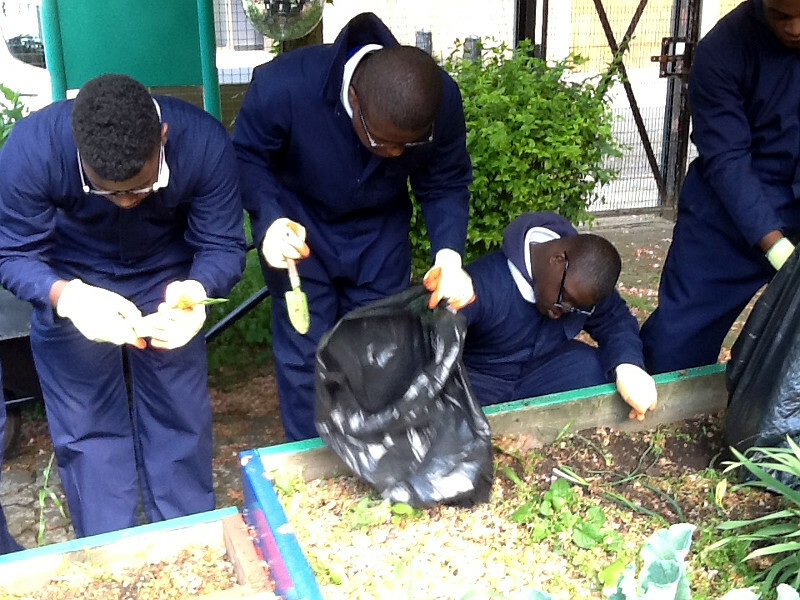 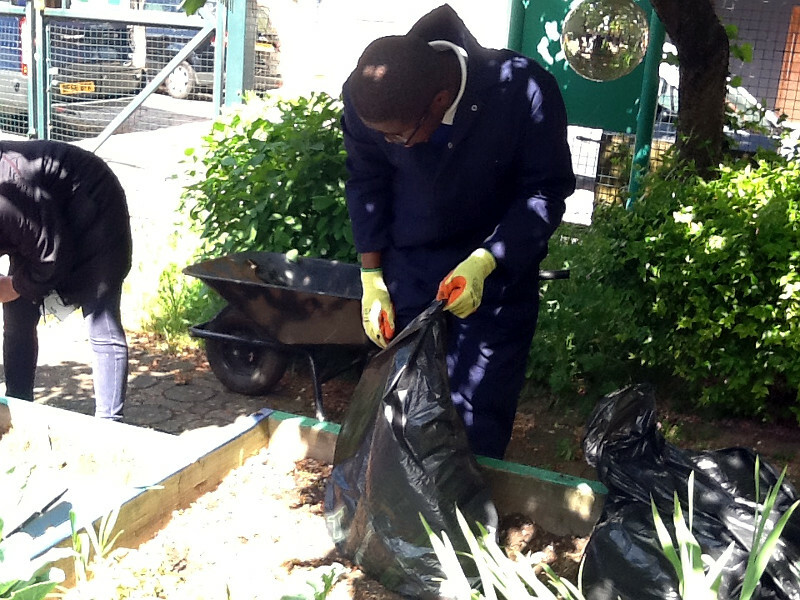 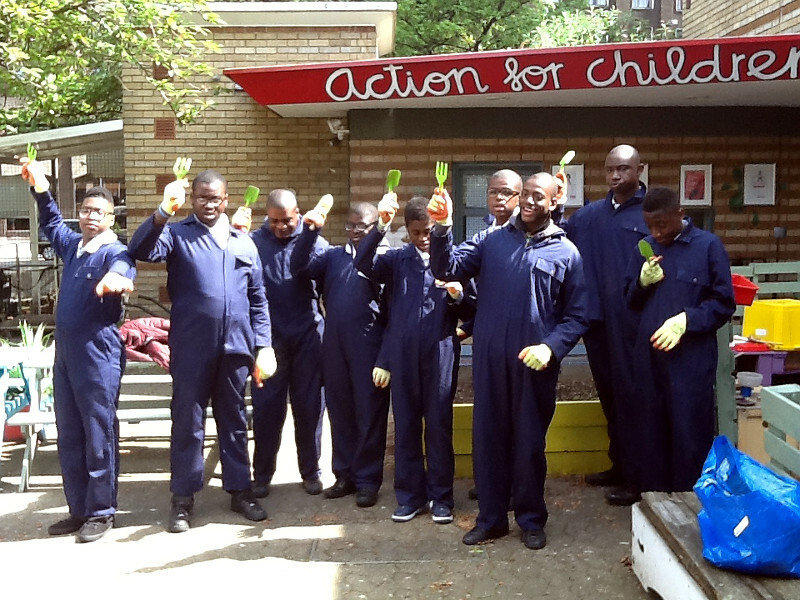 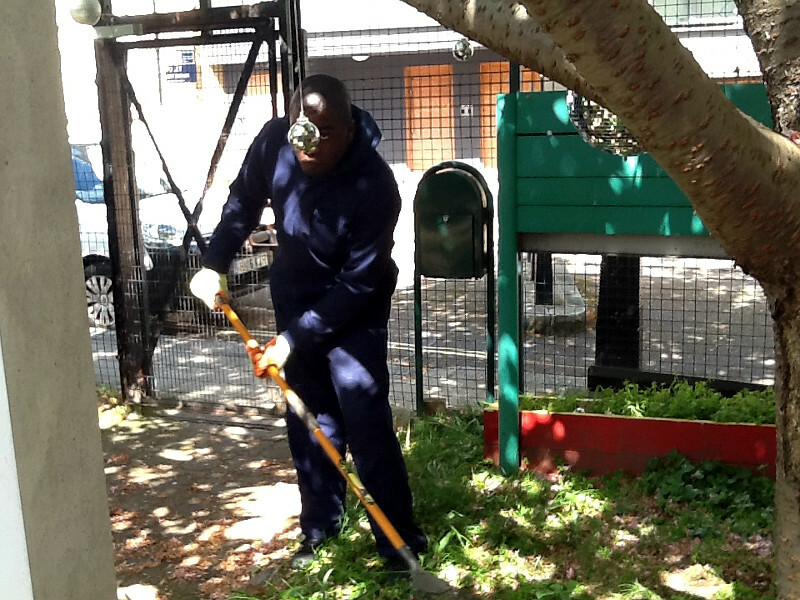 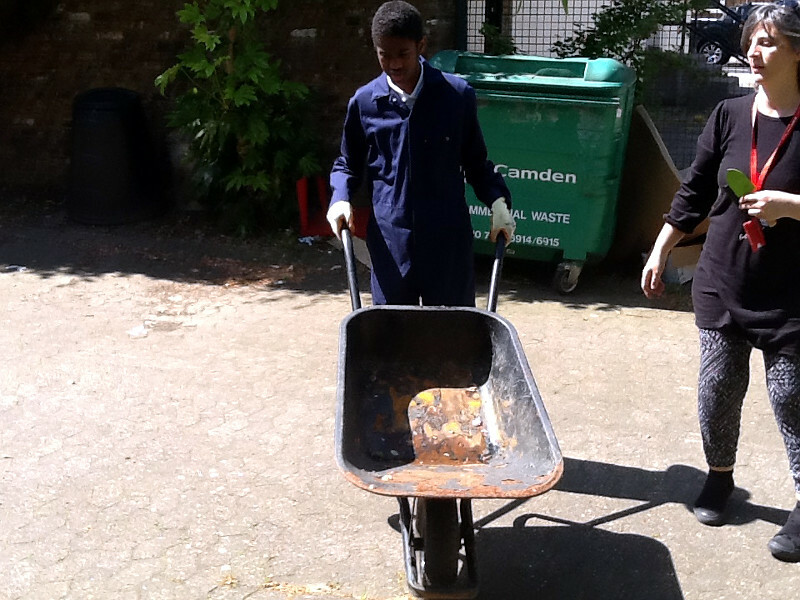 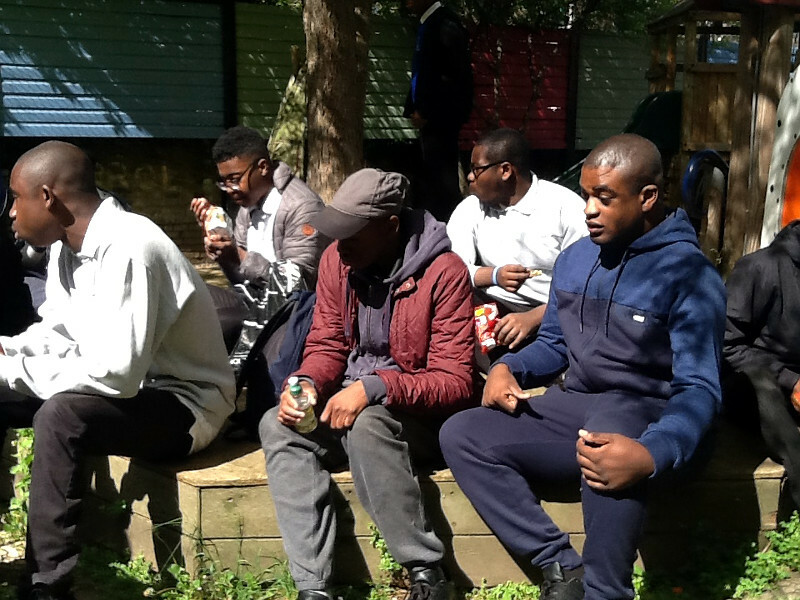 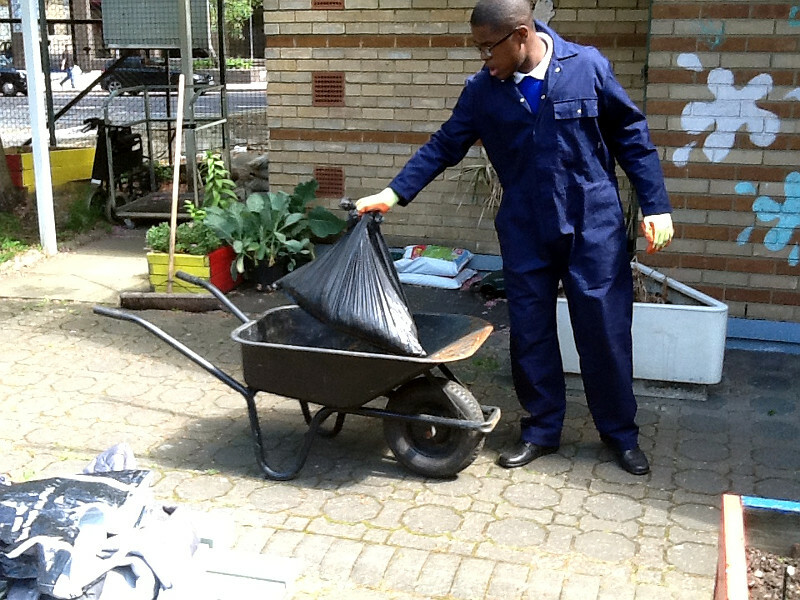 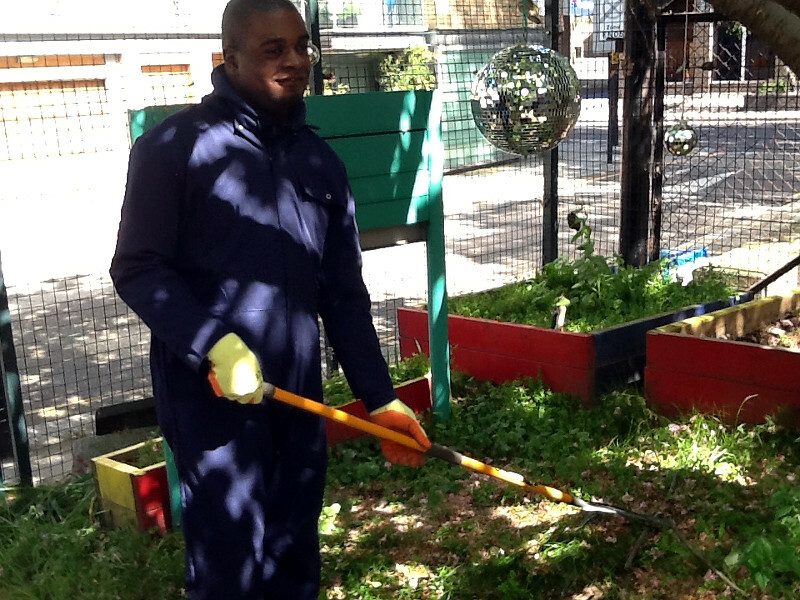 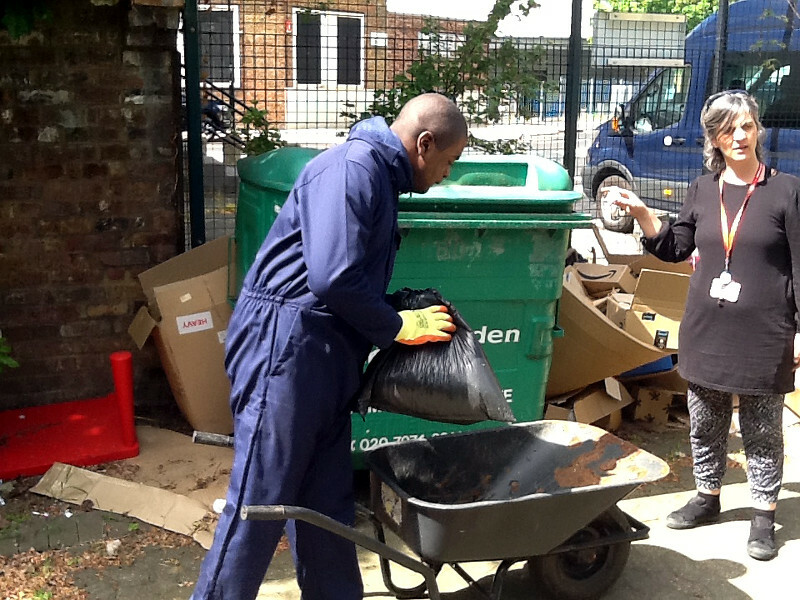 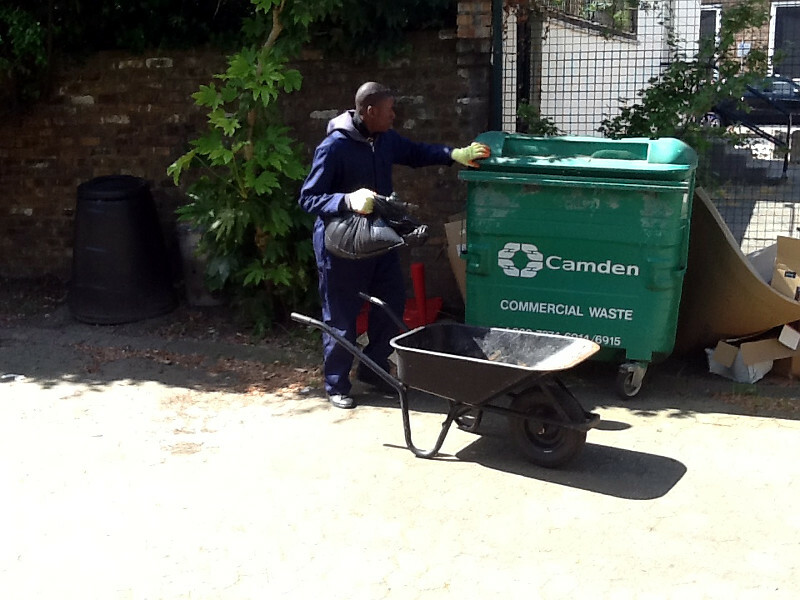 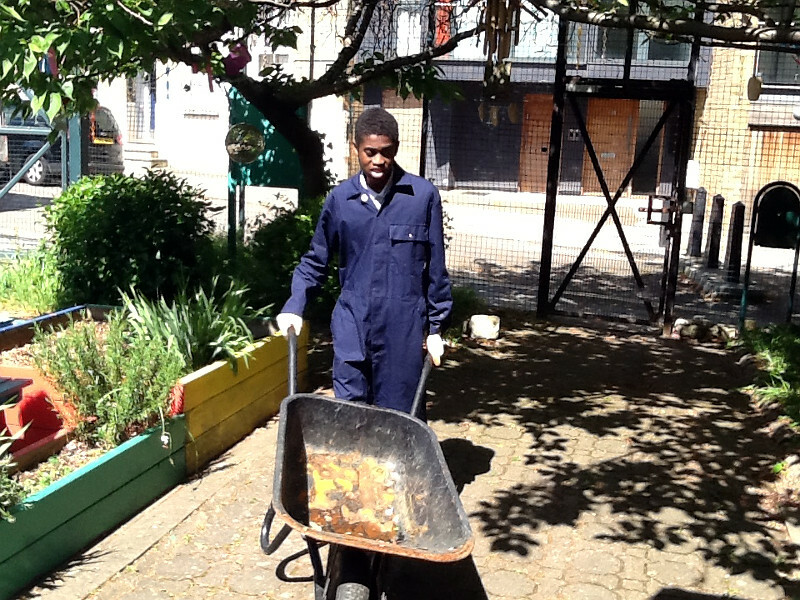 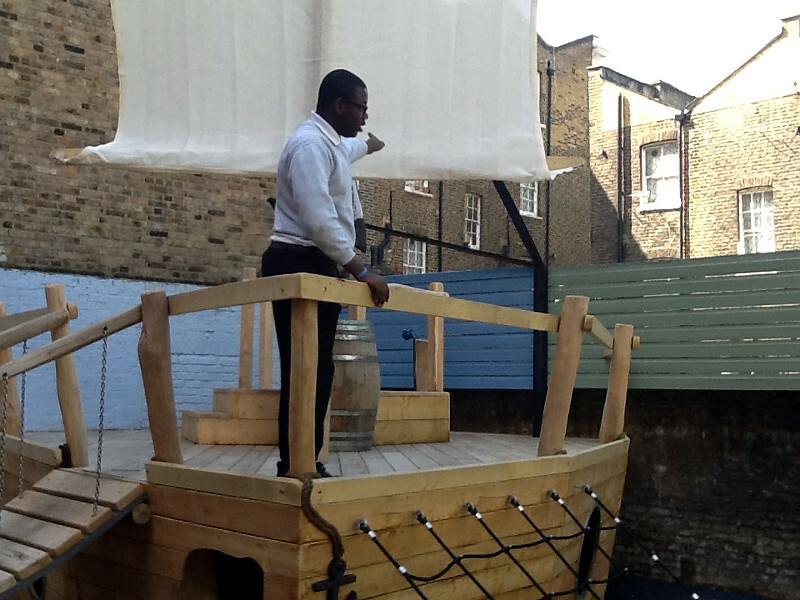 The Sixth Form pupils have been doing work experience at Action for Children, The Cubitt Play Centre in Camden. 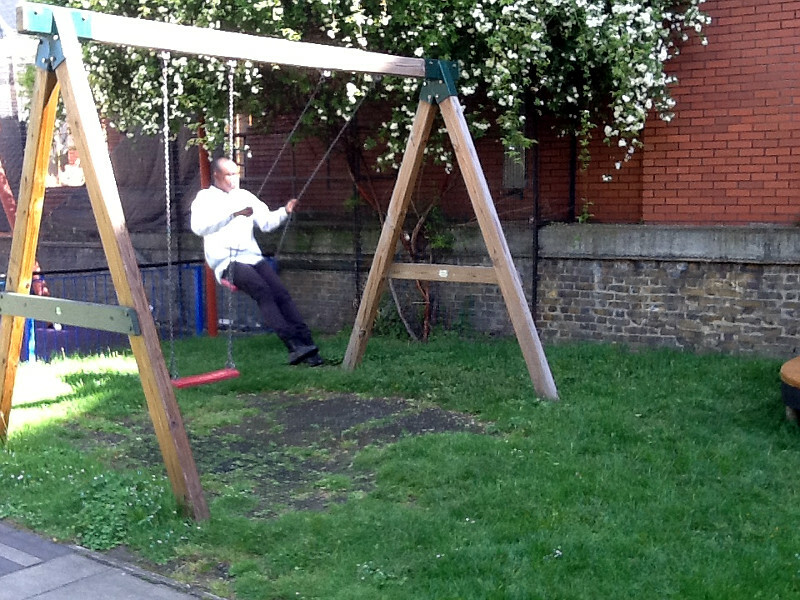 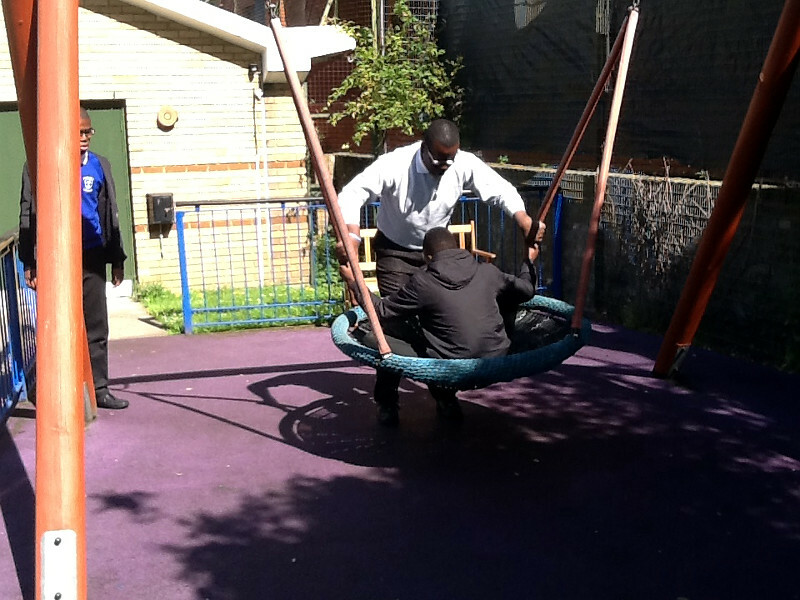 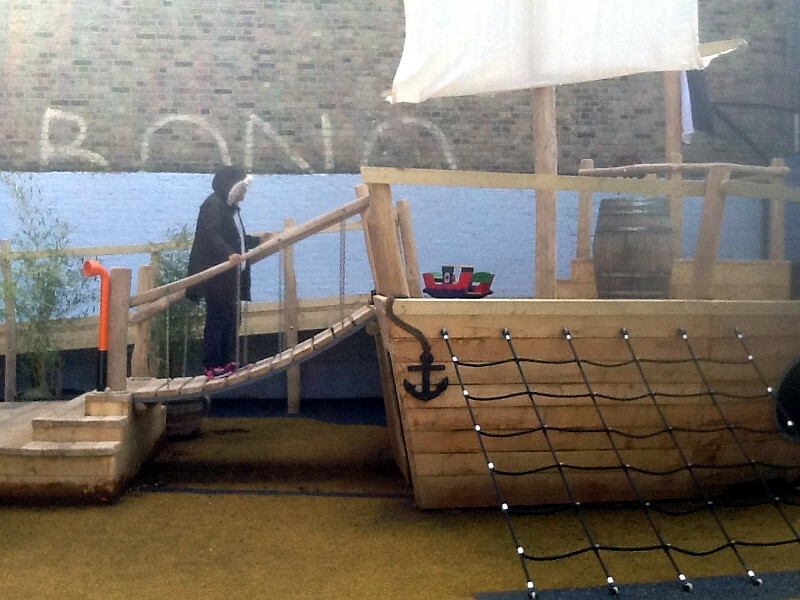 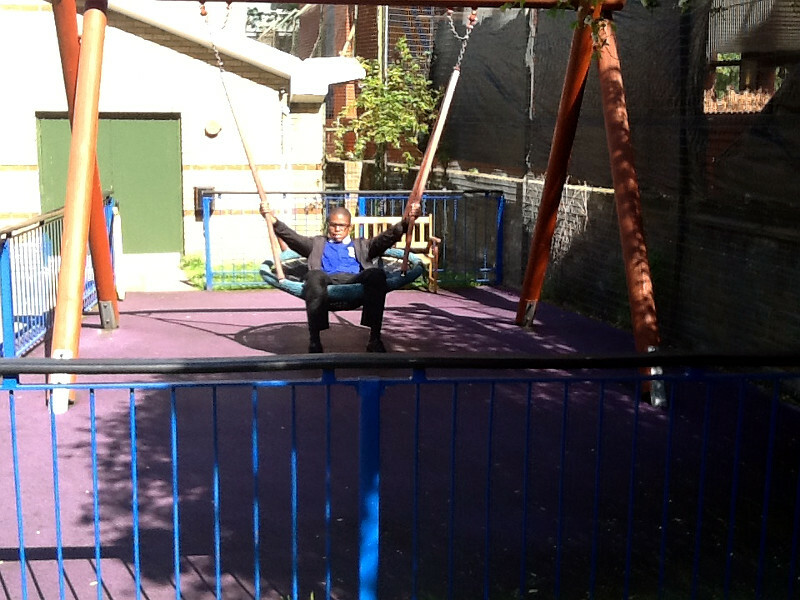 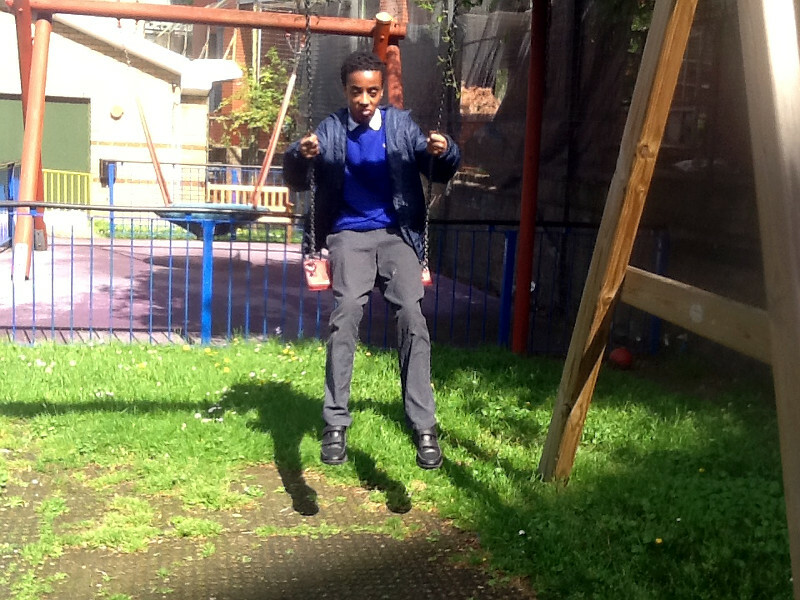 Following their hard work they used the play facilities for Leisure Activities. 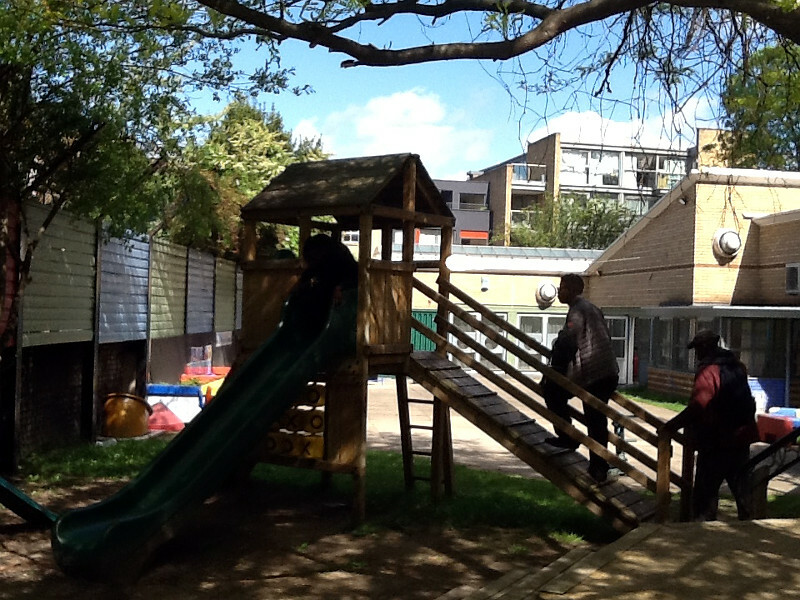 We are happy to share some photos below.